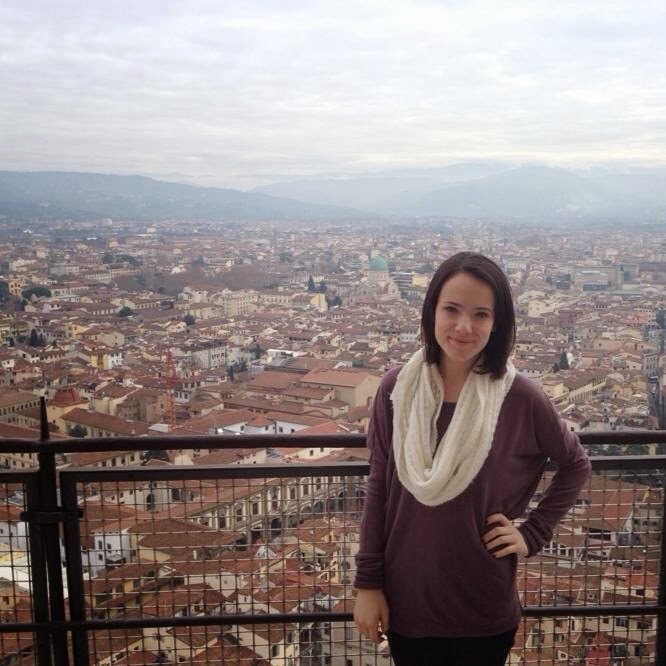 Hofstra Pride Guides: Where in the world are they? 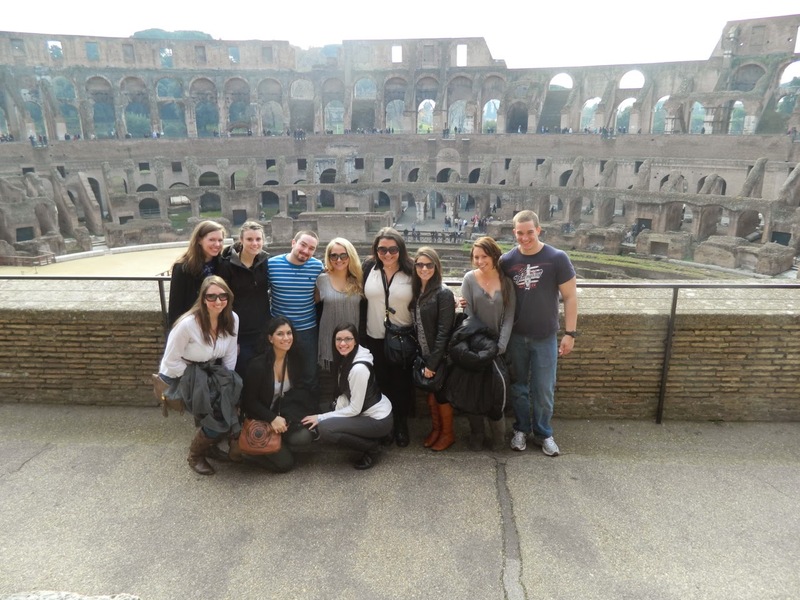 Hofstra gives their student's amazing opportunities, like the option to study abroad! We are starting to post pictures from some the amazing trips that Hofstra students have taken already and shared with us! If you guessed Italy, you're right! These are photos from the study abroad trip, Hofstra in Venice!